Please join us for a spectacular day of golf at the Bay Harbor Golf Club to benefit the Little Traverse Bay Community! 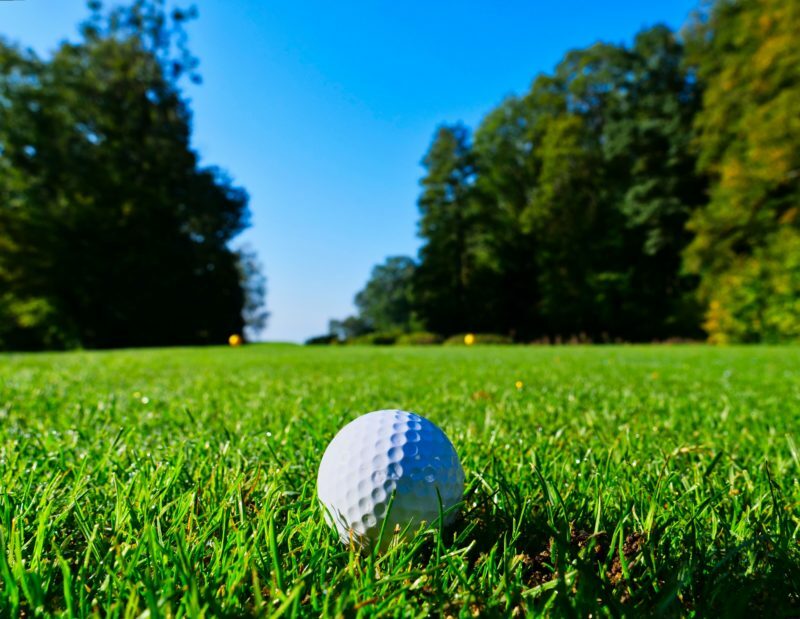 The 4th Annual Bay Harbor–Boyne Pro-Am Charity Golf Classic will be held on June 24, 2019 and we want you there with us to join in the fun and help make a difference in the lives of your neighbors in Northern Michigan. For more information, click here.